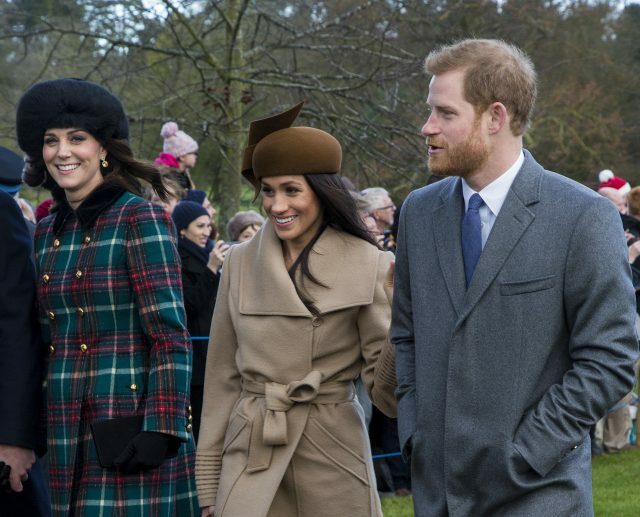 Amid huge rumours of a rift, Kate Middleton and Meghan Markle are set to join their husbands Princes William and Harry on Christmas Day with the Queen. 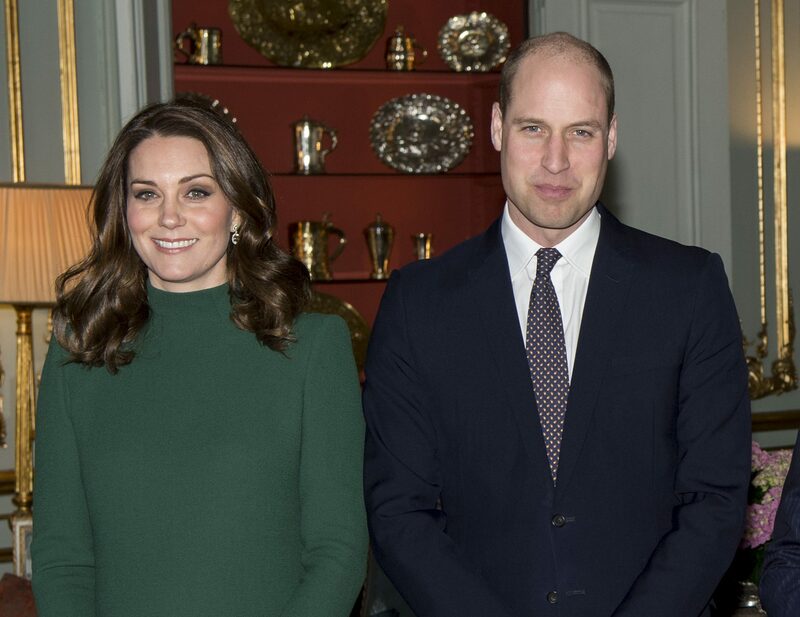 The four will all attend the festivities in Sandringham on Christmas Day despite rumours that Kate and Will would be heading to the Middleton’s house instead. “The Duke and Duchess of Cambridge will spend Christmas with the Royal Family in Norfolk. 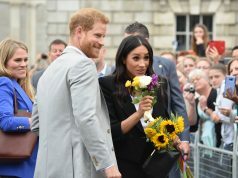 Harry and Meghan will be there with the Queen and Prince Philip,” a source told the UK Sun. Just this weekend Kensington Palace was forced to deny claims of a row between the two couples last Christmas. 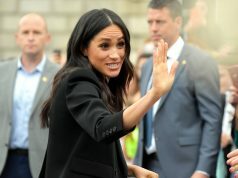 Royal insiders had claimed that Kate, then five months pregnant, felt Meghan had been “downright rude” during the day. 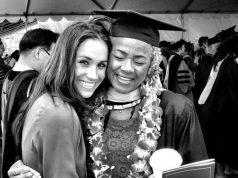 She was said to have taken Meghan to “one side” and that the pair had a “ghastly row”.